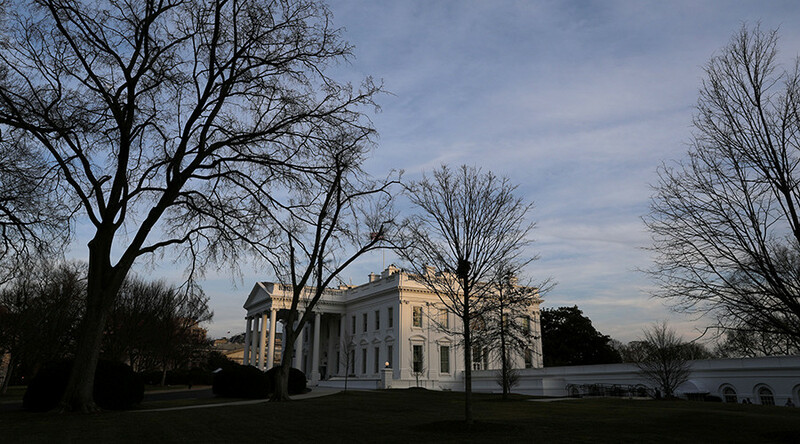 The White House is expected to publicly release several financial disclosure reports covering senior staff members on its website. On Friday, the White House issued a press release saying they would share financial information from some high-level staff members by the evening. Under federal law, high-level officials in the White House are required to file public financial disclosure reports with ethics officials within 30 days of taking office. “These reports are reviewed by the White House and are used to identify and prevent potential financial conflicts of interest,” the press release said. The reports will also be reviewed by the US Office of Government Ethics for certification. 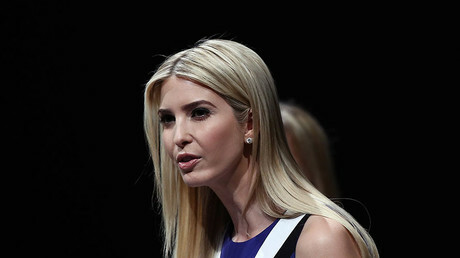 President Donald Trump’s daughter, Ivanka Trump, agreed to become an advisor to the president, meaning she and her husband Jared Kushner are also required to share their financial disclosures within 30 days of taking office. Officials said that financial disclosures from Trump and Vice President Mike Pence are not expected to be released on Friday, according to USA Today. The financial disclosure reports from Chief Strategist Steve Bannon, Chief of Staff Reince Priebus and National Economic Council Director Gary Cohn may be released on Friday. However, it is unclear if the disclosures will include all of the aides. Financial information for the members of Trump’s cabinet who had Senate confirmation hearings is available on the US Office of Government Ethics website. At a press conference Friday, White House Press Secretary Sean Spicer said the current administration is “very blessed and very successful,” adding they should be “celebrated” for disclosing their finances. “I think it speaks volumes to the desire for a lot of these people to fulfill the President’s vision and move the agenda forward that they are willing to list all of their assets, undergo this public scrutiny, but also set aside a lot,” Spicer said. “There’s a lot of people that have done a lot to come into this administration to give back, that have been inspired by the President’s victory and the President’s agenda to move the country forward,” he added.